*Updated April 11th*. 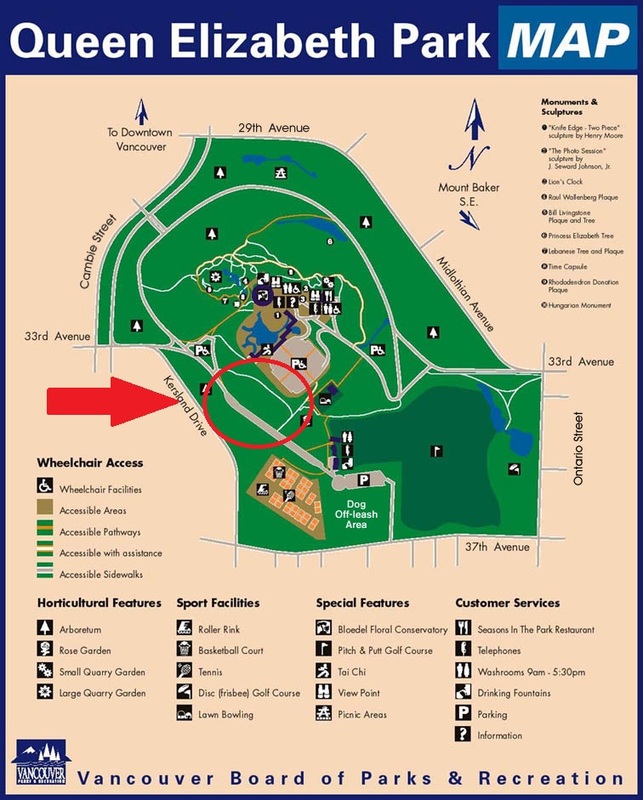 Please note that we are closer to the West entrance on 33rd. 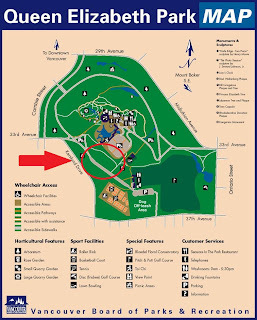 Where: Queen Elizabeth Park, near the West entrance on 33rd. We will meet near the Sakura trees on the South-West side of the park. It is between the King Edward and Oakridge Stations on the Skytrain Canada Line. You are invited to the 2012 Mokuyokai Ohanami! It's Mokuyokai's 28th annual ohanami. Typically held at UBC's Nitobe Gardens, this year we are going to have a more traditional ohanami at Queen Elizabeth Park. We'll gather at Queen Elizabeth Park at 3:00 PM on Saturday, April 14. This will be a very easy going event; please bring your own lunch / bento / snacks and non-alcoholic drinks. large picnic blanket, please bring it along. Other ideas for things to bring: acoustic musical instruments, frisbees, hackey sack, badminton, haiku writing gear ... ? Note that the Vancouver Japanese Language Meetup Group is having a picnic in the same location starting at 1:00 PM. We have a lot of friends in this group, so people are encouraged to mix and mingle. Everyone is welcome to this no-charge event. See you on the 14th!